I posted a few weeks ago about one of our couples who invited me back to capture their newest addition - well here’s another one! Mara and Zach married several years ago on the coast of Maine at The Colony Hotel in Kennebunkport. They returned this past summer for a vacation and brought along their gorgeous little daughter! 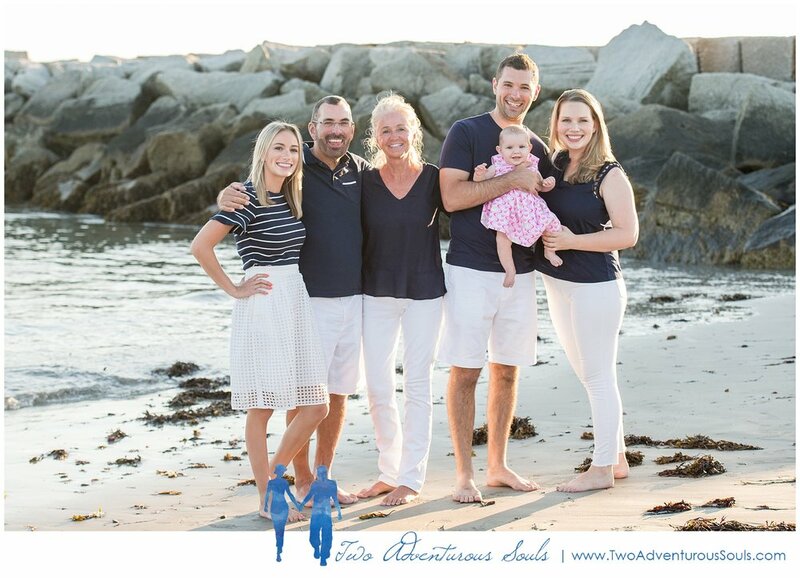 I loved getting to hang out at the beach with them, watch their daughter experience our chilly New England waters, and catch up on everything over the past few years!